. 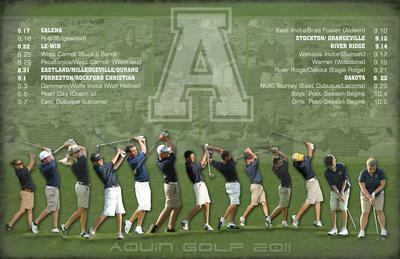 2011-2012 Bulldog Baseball .
. postponed from 3.19 .
, 2011-2012 Lady Bulldog Softball . 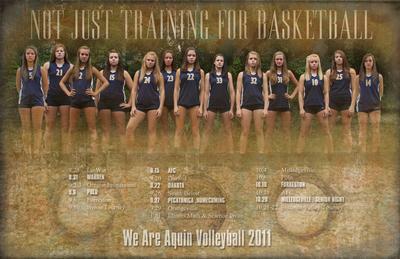 Dec 10-15 AQUIN FRESH-SOPH TOURNEY FS H TBA Champions! SA.Feb 18 Sterling Newman Freshman Tourney F A TBA 1st Place! SA-SA . Dec 10-17 Pearl City Varsity Tourney V A TBA Champions! S . Feb 25 State Finals at ISU-Normal v. CHBC Co-Op V A 2:00 STATE CHAMPS!!! 1 father/daughter: Doral and Morgan Reining. Doral has coached the senior girls since 2nd grade. Brad Sloan is our #1 Super Fan and Girls Basketball Coach. A local tv station did a story on him this year. 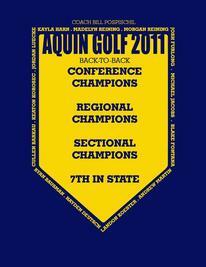 He is a Freeport Alum (1982) but adopted Aquin years ago as his favorite place to be. He is one of our most-recognized ‘Twisted Pretzels’--’he once was a Pretzel, but now he is a Bulldog’. He notched his 100th win last year. Once you meet Brad, you won’t forget him. The story linked below is great. 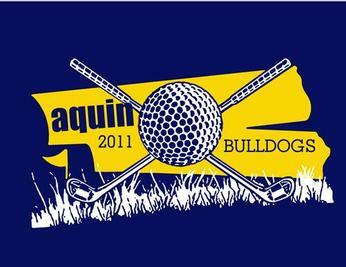 Crosstown Classic--Charity event held each year at Aquin for the past 4 years. Features Freeport Pretzel Alum v. Aquin Bulldog Alum on the hardwood. 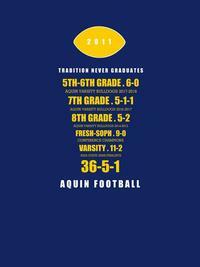 This year, all 3 coaches played for Aquin--John Scibona and Jeff Curry for the 1970s, Doral Reining for the 1980s (quarters feature players by decade). ‘Twisted Pretzel Club’--Once was a Pretzel, but now a Bulldog--came from this event. We have many parents and staff members who have made the switch. 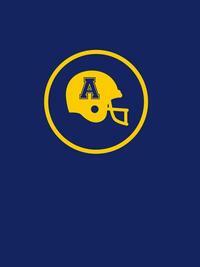 Photo Website has over 20,000 pics of school events, athletics, musicals, etc. 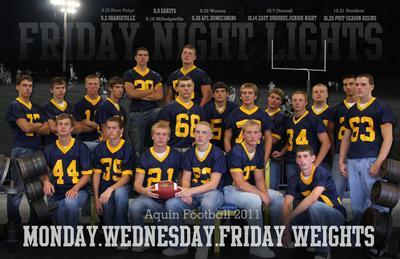 Direct link is www.aquin.smugmug.com. Elisabeth Klueg, freshman Varsity team member, had her appendix removed last Friday, February 17. She was experiencing pain following the Sectional Championship on Thursday. Taken to hospital and surgery on Friday. The girls visited her over the weekend at hospital. She is since home and at the State games. W . Oct 5 Girls Regionals Madelyn, Morgan and Kayla Advance!